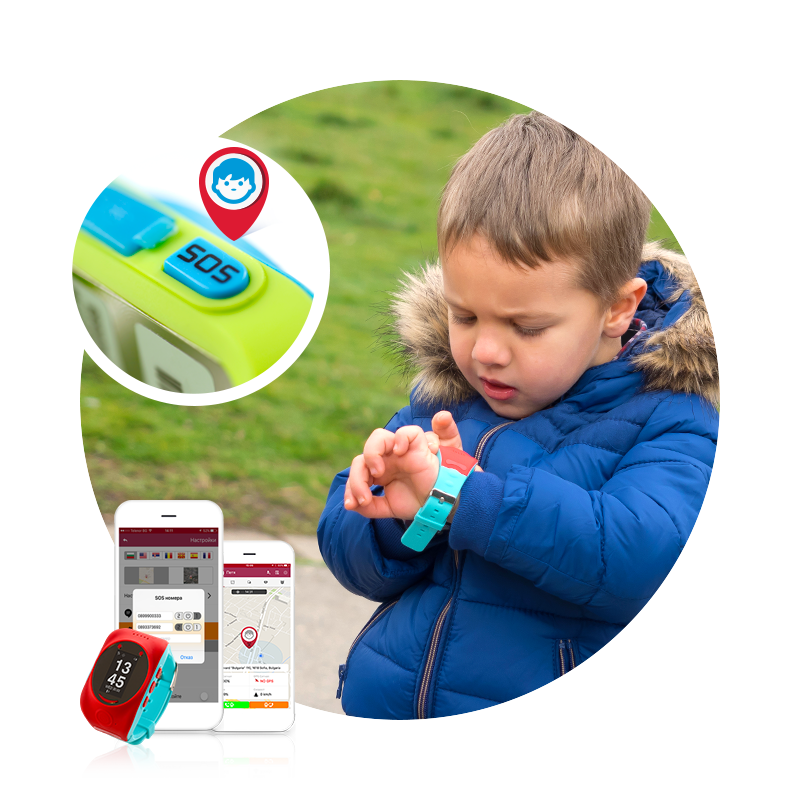 Myki Watch En • Stay always connected with your child! Be in connection with your child at all times! 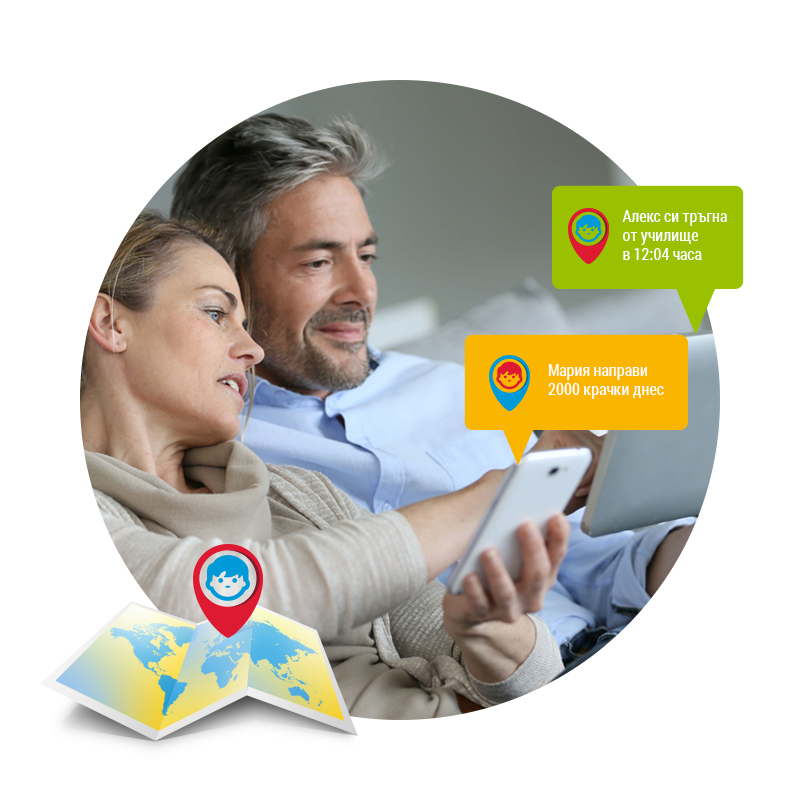 Speak, text, listen to the voice messages, which it sends to you and watch when and where it is located. It is easy with MyKiTM! Your child can find your at any time just by pressing the SOS button. Be in touch with your child at all times. Use the chat and calls through the app unlimited! You can track where your child is at all times through the application. For your serenity the localization updates every 5 seconds. Function “Speed limit” is managed through the MyKi Watch application. Through her, your can set a maximum speed with which your child should be moving. In case it is passed, your will immediately be notified. Through the “Chat” menu in the MyKi Watch application, you can communicate with your child. You can receive and send voice messages, as well as send text messages to the watch. Through the “Phonebook” menu in the MyKi Watch application, you can enter the numbers, which will show in the MyKi Watch book. These are the numbers, which your child can call. Through the “Authorized numbers” menu, you can add the numbers which your child can receive calls from. Find out more about the smart GPS/GSM watch for kids. Choose your favorite color and order the GPS/GSM tracker.